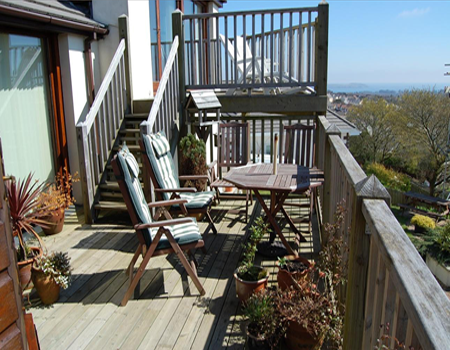 Jackie and Steve hope you will find all the information you require to inspire you to join them for a memorable stay in their welcoming 5 star quality guesthouse in St Austell, Cornwall. 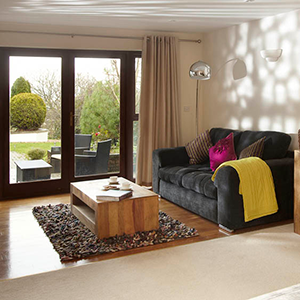 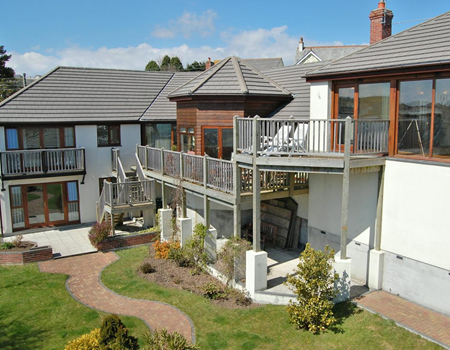 The Lookout Guesthouse is a bespoke architecturally designed house with spectacular panoramic views over St. Austell Bay. 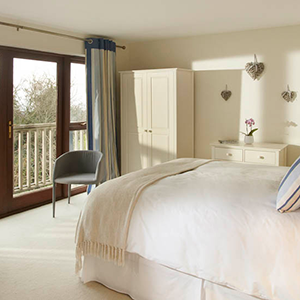 We offer a boutique Garden Suite and two beautifully appointed luxury guest bedrooms (The Sea and The Cove). 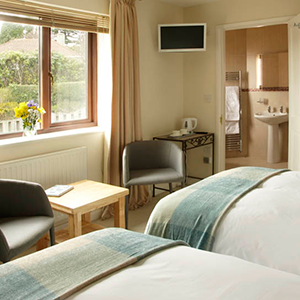 All rooms complete with superb large en-suites.